A special fundraising lunch is being organised on behalf of the Auckland hospitality industry in the wake of the horrific terror attack in Christchurch on Friday 15 March. 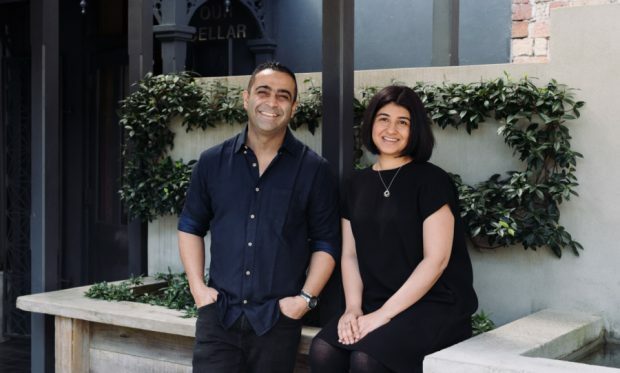 The $250 a head six course tasting menu will feature a special menu curated by Sid and our teams at Sidart, Cassia and Sid at The French Café. The price includes champagne wine, beer and non-alcoholic beverages. MC’d by broadcaster Kerre McIvor, the lunch will include a live and silent auction with hospitality packages donated by leading Auckland chefs and restaurants. The three-hour lunch will commence from midday, with drinks and canapés in the courtyard and diners will be seated from 12.30pm. Tickets can be purchased by emailing the restaurant on info@sidatthefrenchcafe.co.nz. Some dietary requirements will be catered to please advise at time of booking. With thanks to Westpac and Amex for waiving all credit card fees, Kerre McIvor and everyone else who has kindly donated time, products or services to make this happen.